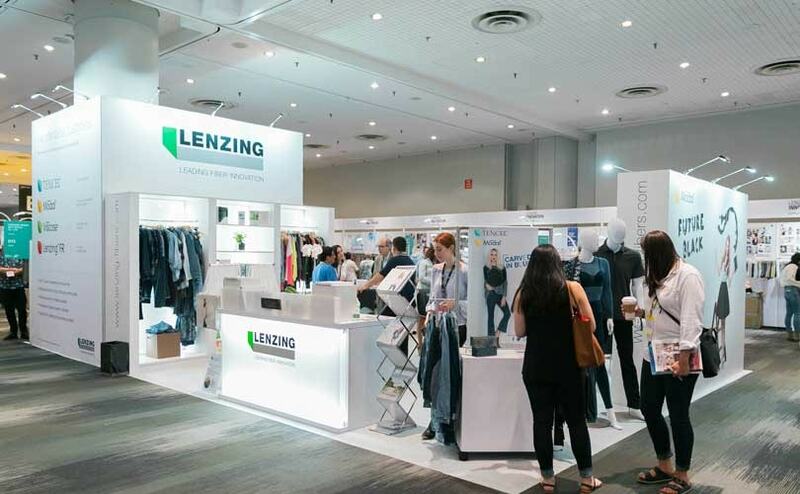 Texworld USA returned to the Javits Convention Center this month alongside Apparel Sourcing USA with the largest group of exhibitors in show history. 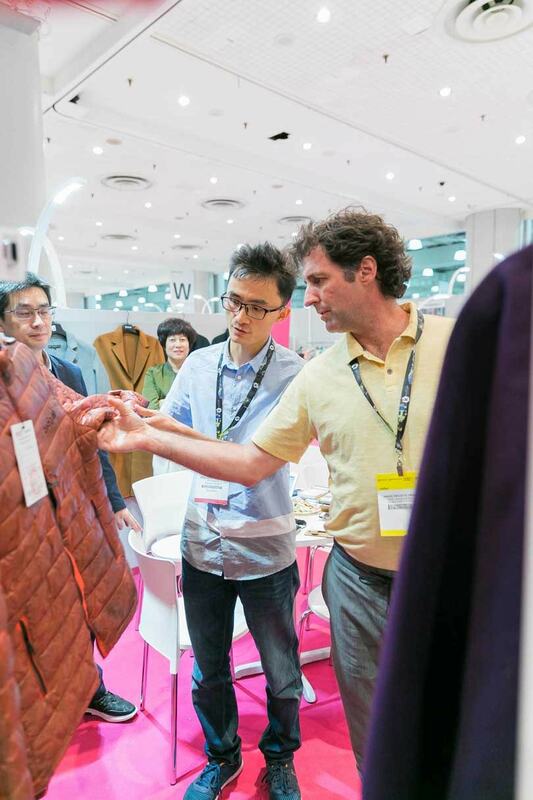 The show featured six international pavilions including Turkey, Korea, Taiwan, Pakistan, and more. 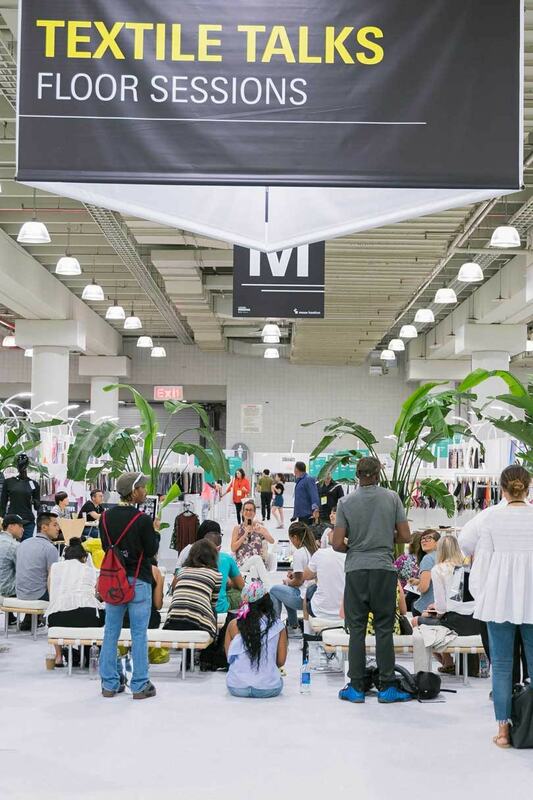 The show had a record-breaking attendance in January and has confirmed that the summer show surpassed its last record by 25 percent. 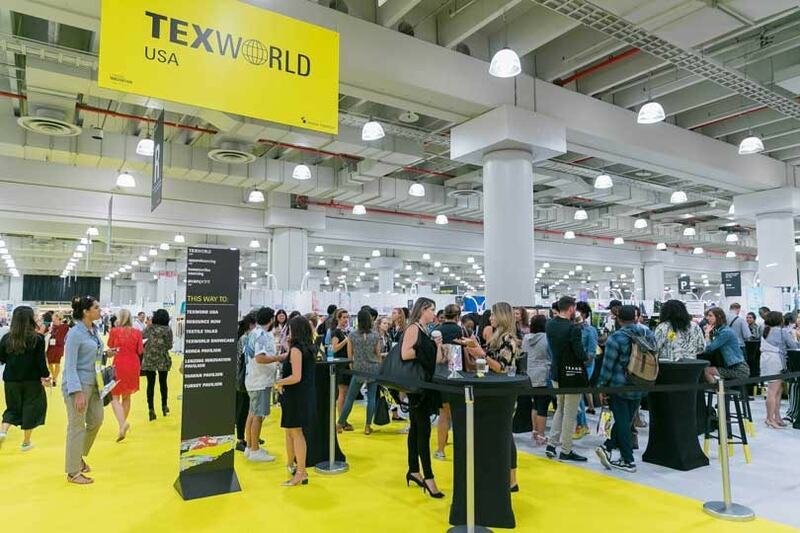 With 540 international exhibitors representing 13 countries, Texworld USA showed off in-demand textiles, trims, and accessories. 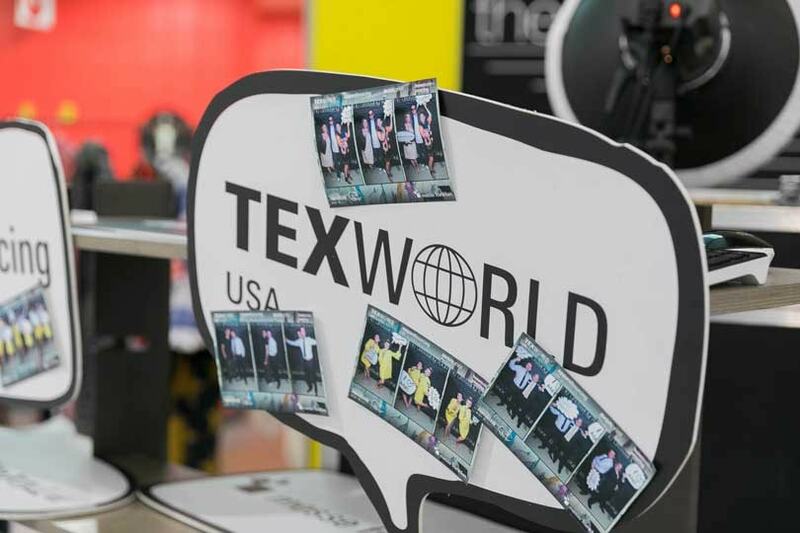 “Over the last 10 years, Texworld USA has become the premier textile event in North America because we consistently deliver a curated group of international exhibitors that specialize in what our buyers want and need," said Dennis Smith, President, Messe Frankfurt North America. “We deliver the trifecta season after season: quality products from trusted suppliers at a great price point." 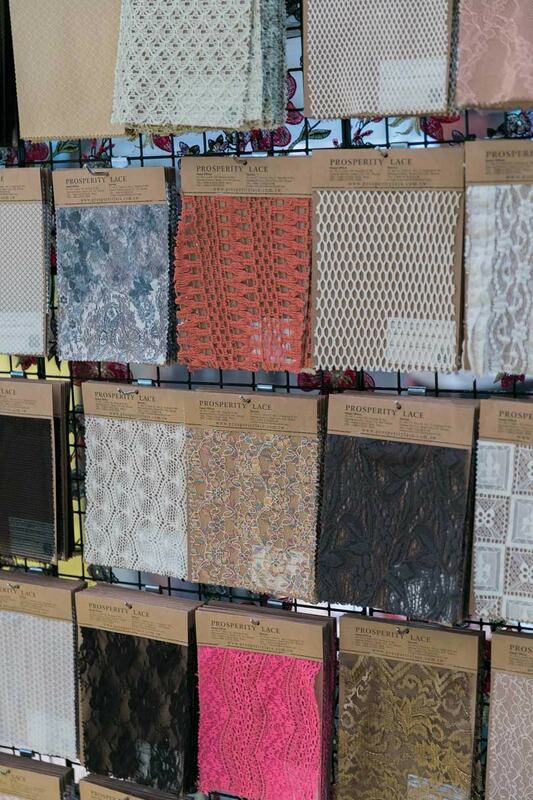 The show also added Avanprint USA* as a new addition. 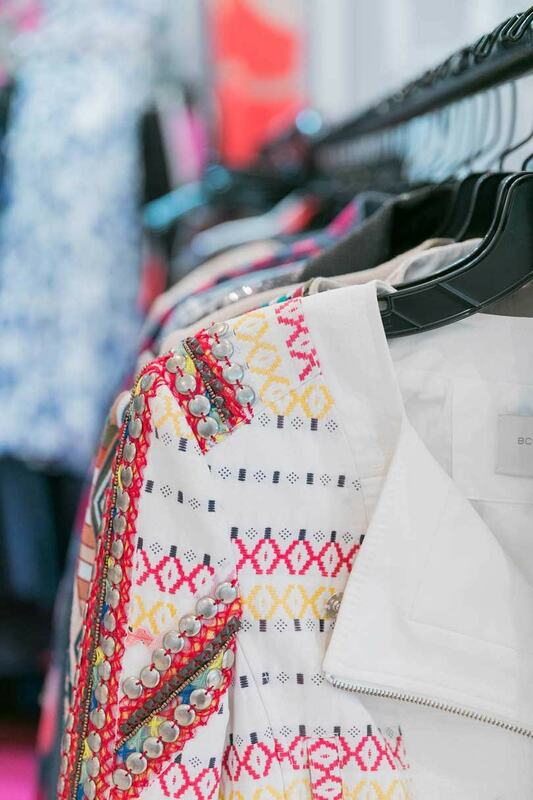 Overall, the digital textile exhibition plans to be a comprehensive textile and innovative trade show for fashion industry goers. 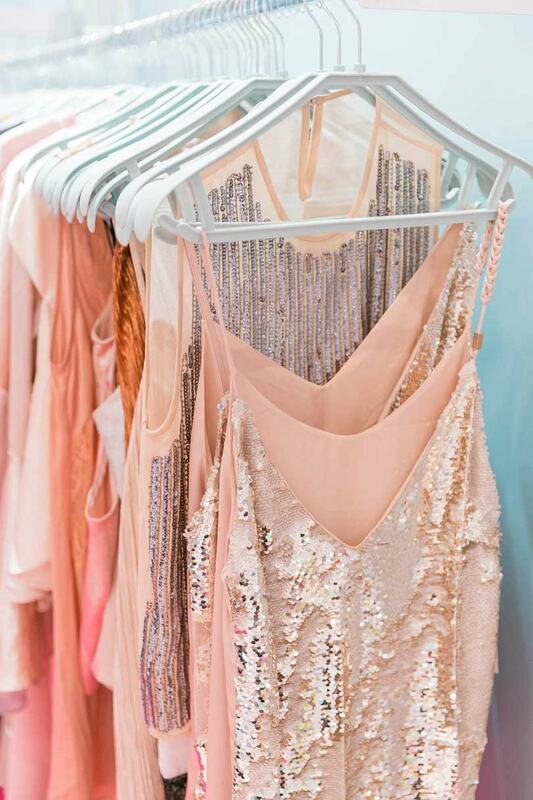 The trade fair season kicked off. 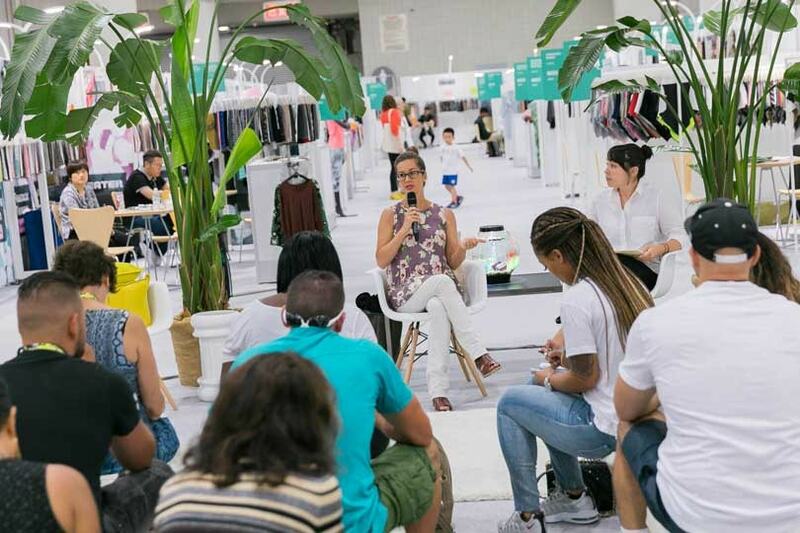 During the month of July FashionUnited will focus on trade shows. 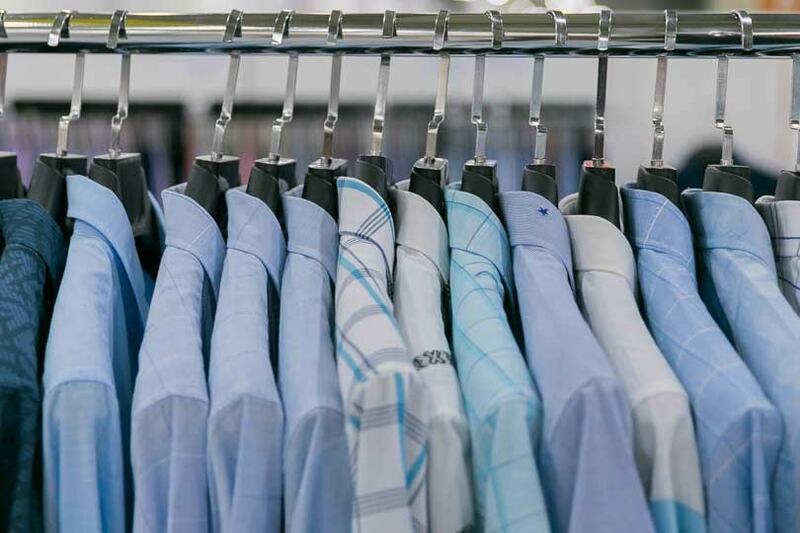 For all reads on tradefairs, click here.